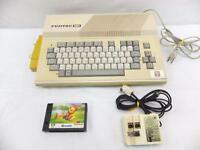 susi-sumo-jpn has no other items for sale. 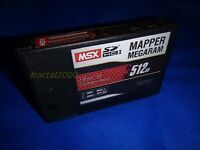 MSX SD Mapper & Megaram 512Kb Expansion better than IDE for MSX1/2/2+/TR - NEW!! 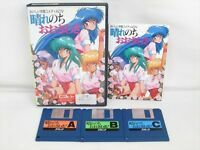 Casio MSX MX-101 HiTBiT Personal Computer Game Boxed "Excellent +++" Japan!!! 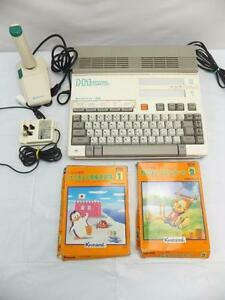 Panasonic MSX 2 FS-A1 Personal Computer Game Boxed "Excellent ++" Tested Japan! !